Our experts design, develop and deploy innovative mobile applications for popular Android platforms for business and general utility. Our experts collaborate with enterprise level apps or various other custom-made web based applications to provide extreme performance and get the highest level of satisfaction. 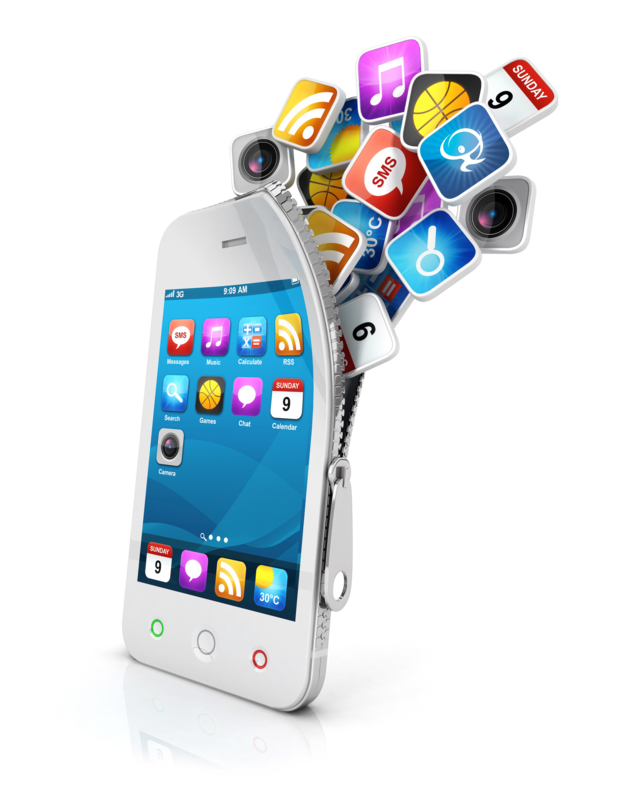 We use and implement up-to-date technologies in mobile application development.